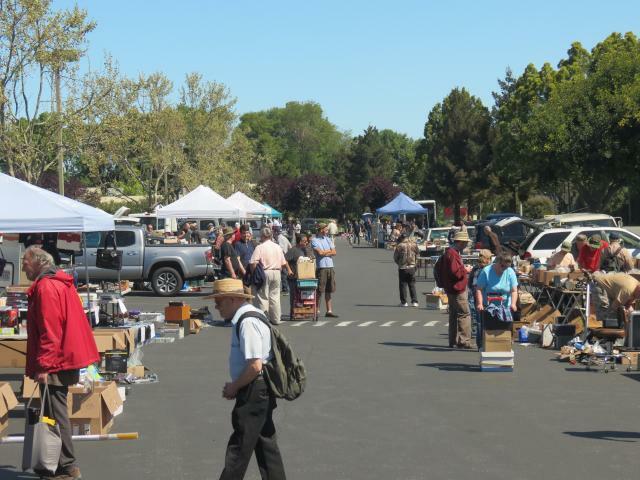 Saturday Mar.9 Flea Market - Hosted by Palo Alto Amateur Radio Association. Saturday Apr13 Flea Market - Hosted by Southern Peninsula Emergency Communications System. 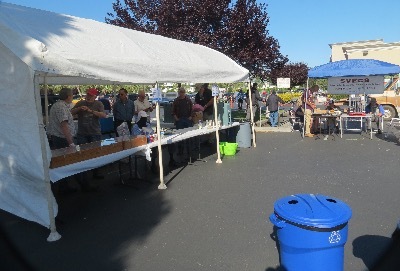 Saturday July13 Flea Market - Hosted by Foothills Amateur Radio Society. 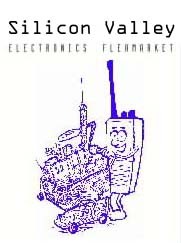 Saturday Aug.10 Flea Market - Hosted by Silicon Valley Emergency Communications System. Saturday Sep.14 Flea Market - Hosted by West Valley Amateur Radio Association. The Electronics Flea Market is located at Fry's Electronics in Sunnyvale. The Electronics Flea Market runs March through September. Details and Directions. Flyer [PDF].